In an article last week, I talked about what steps we were taking to resolve missed bin collections. One of the other blights on our communities is litter. Not only does it make our streets messy, but it takes up a significant amount of staff time to collect, taking them away from complex and hard to deal with environmental work. 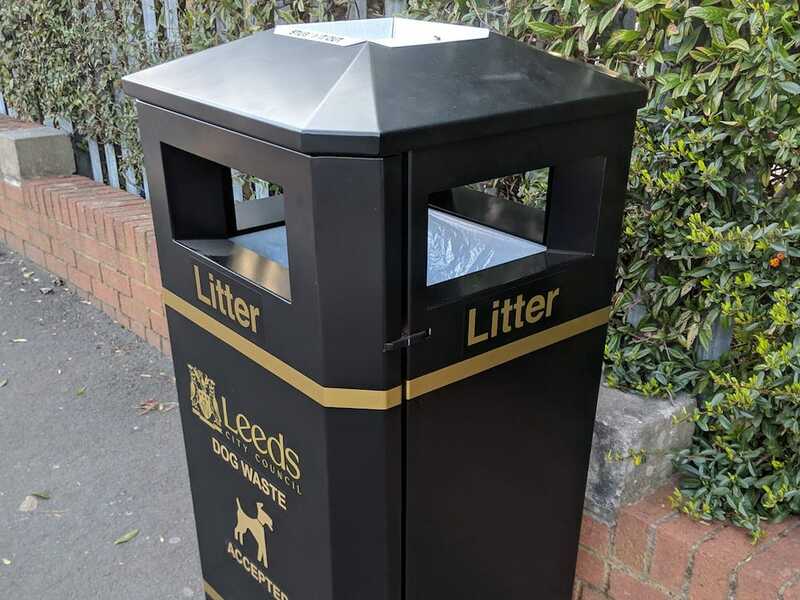 We’re now (as of 23 March 2019) investing in a programme of new litter bins, being deployed throughout Hunslet and Riverside Ward to help tackle this blight. Evidence shows people do use letter bins when they are there, and there is a significant amount of “polite” littering, as people use flowerbeds, behind communication boxes, or other out of sight locations to dispose of their waste if there is no local litter bin nearby. The first batch of 22 new litter bins, identified as the most problematic areas by staff are being installed now. The next batch, planned for after May, will focus on our inner housing estates and parks, with a third batch towards the end of the year looking to tackle litter along the riverside towpaths, in partnership with the Canal and Riverside Trust. Reducing the density of litter will keep our communities cleaner, mean regular community litter picks can make a sustained impact, and allow Council staff to focus on bigger and more complex environmental cleaning challenges. How about one for the back of he dentist on Hunslet Hall Road? The “flower bed” is disgusting. I’ll add it to the list of options. Thank you. There are already quite a few litter bins around Beeston Hill, all we need now is someone to show people how to use them. As a child I was brought up never to drop litter in the street, I am now in my mid-sixties and have stuck by that teaching. I either put it in a bin or if none is available I take it home with me.